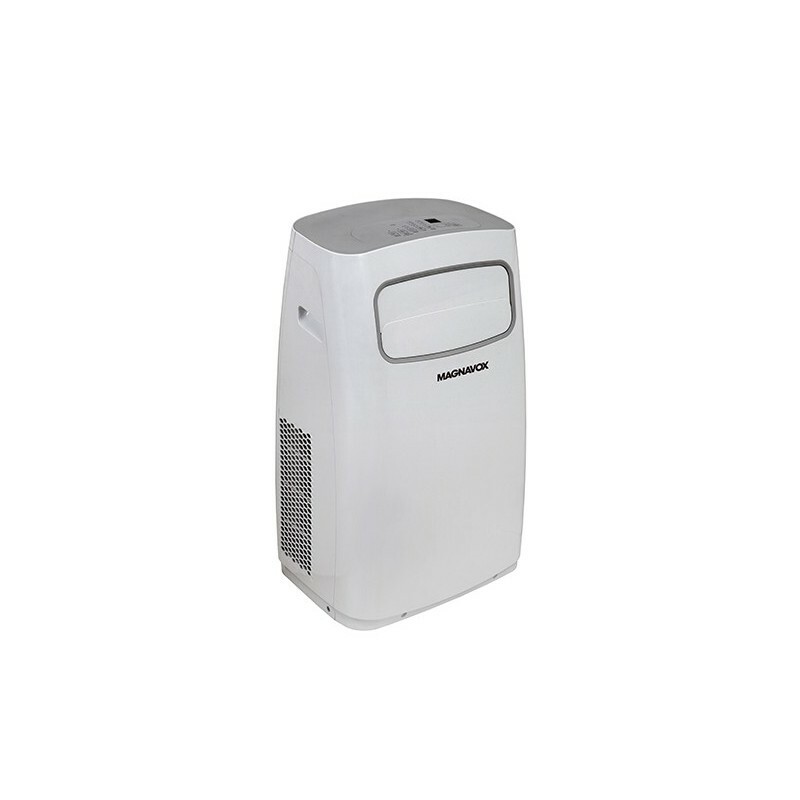 The Magnavox P-12NPE portable air conditioner provides convenient and safe cooling power for you and your family's needs. 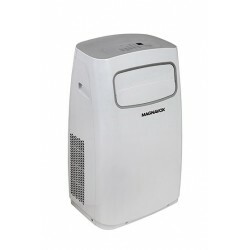 With its user friendly operation and reliable performance this device enables you to cool any space up to 550 SQ. FT.
flexible installation kit (washable filter + 59" exhaust hose).